We believe Personal, Social and Health Education (PSHE) provides a vital foundation for the personal development of our young people in preparing them for adult life. Through a planned programme of learning opportunities our pupils grow and develop as individuals, as members of families and communities. 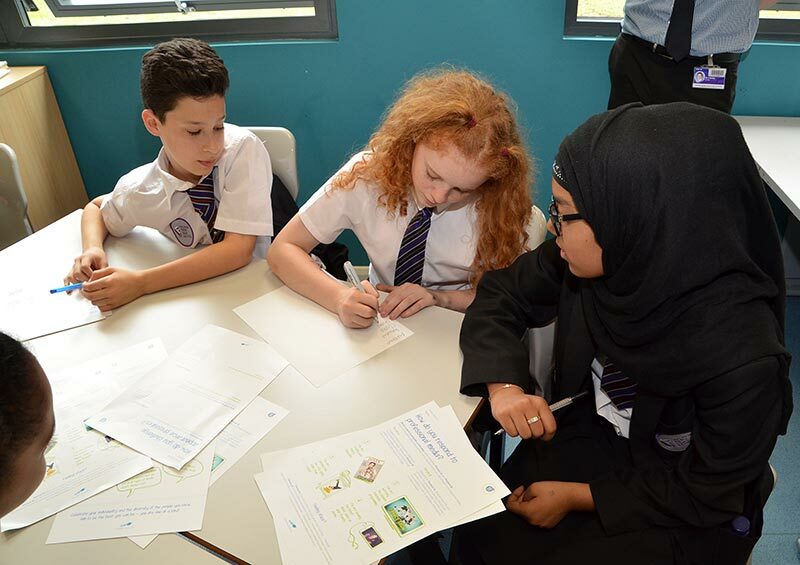 PSHE aims to equip our young people with the knowledge, understanding, attributes and skills to live healthy, safe, productive and responsible lives. 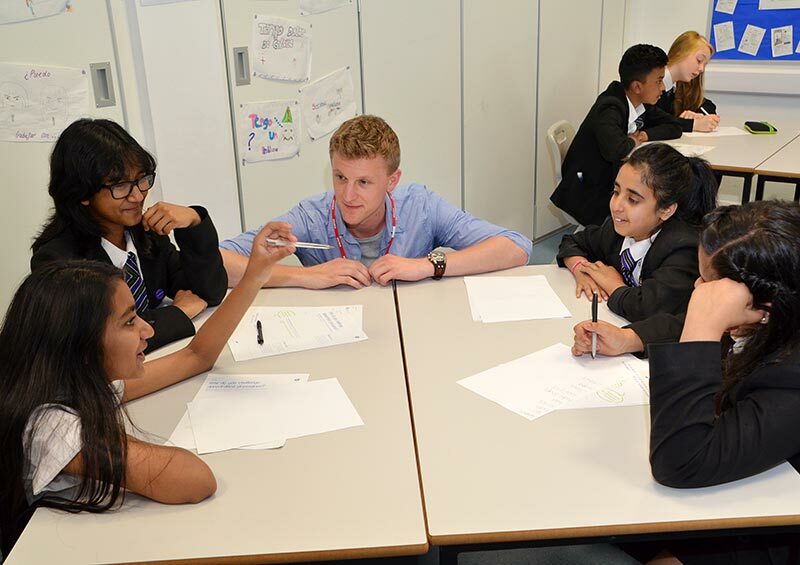 At KS4 PSHE education builds on the skills and knowledge of KS3 and further explores learners’ attitudes and values and marks a move in preparing pupils for adult life. As part of our Personal, Social & Health Education we are from time to time joined by facilitators such as Dove who lead workshops around self-esteem and body confidence. The Dove self-esteem project helps young people develop a positive relationship with the way they look and is one of the largest providers of this type of education. 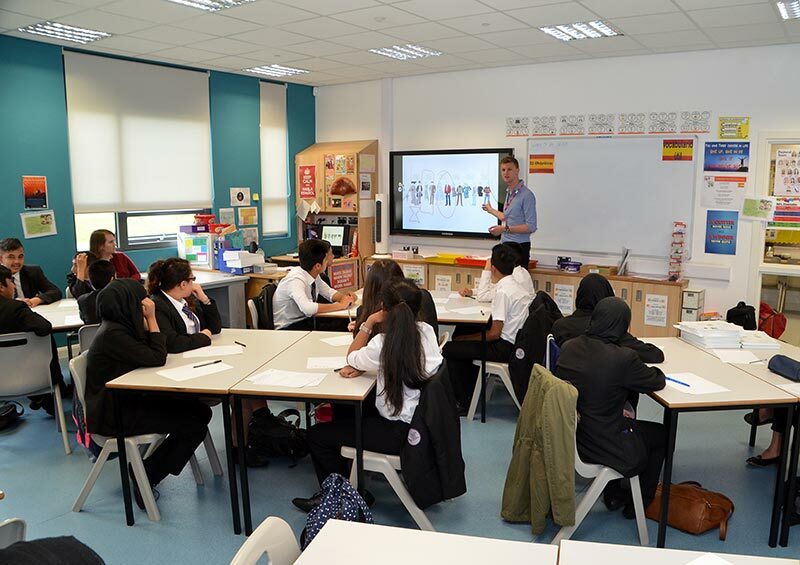 The workshops target some of the key influences on young people’s body image and allows pupils to think critically about the role of media and advertising. Activities range from class discussion, group activities and videos. 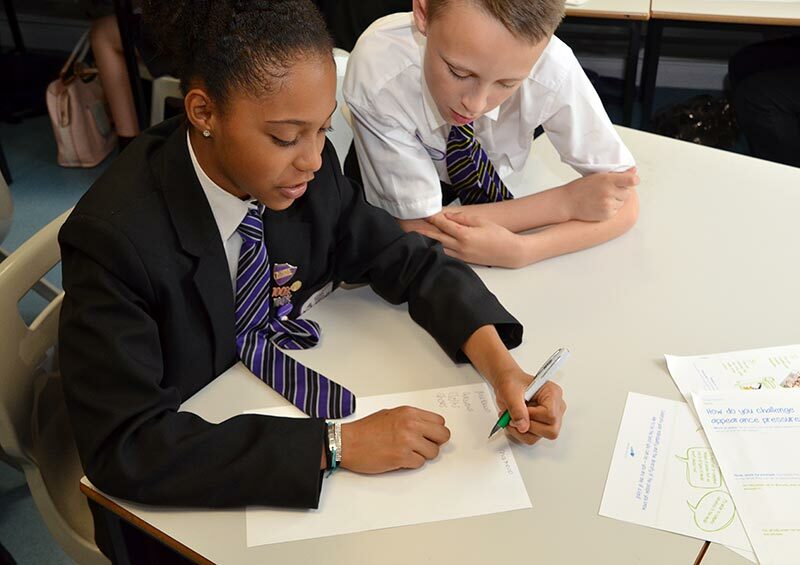 All our year 8 students take part in the hour long workshops and both staff and student feedback is highly positive with students commenting on how much they have learned from the sessions.